The Hydra-cell P, made by Wanner Engineering, is designed for dosing in many applications. It is possible to pump a variety of liquids, from pure water to viscous liquids. Frequency-controlled pumps increase the reliability and accuracy of the application. 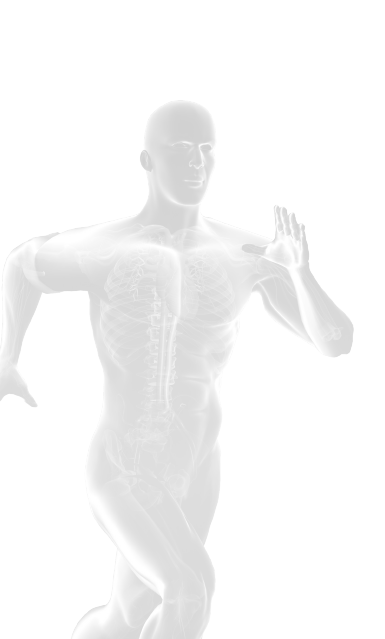 The multi-diaphragm design is linear. Low pulsation flow is guaranteed. 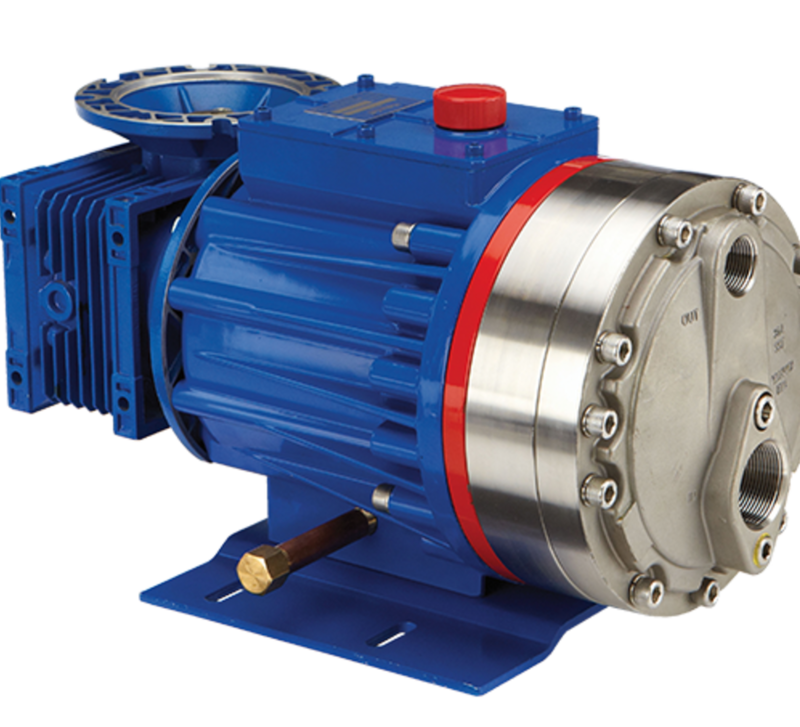 The pump complies with the API 675 standard.